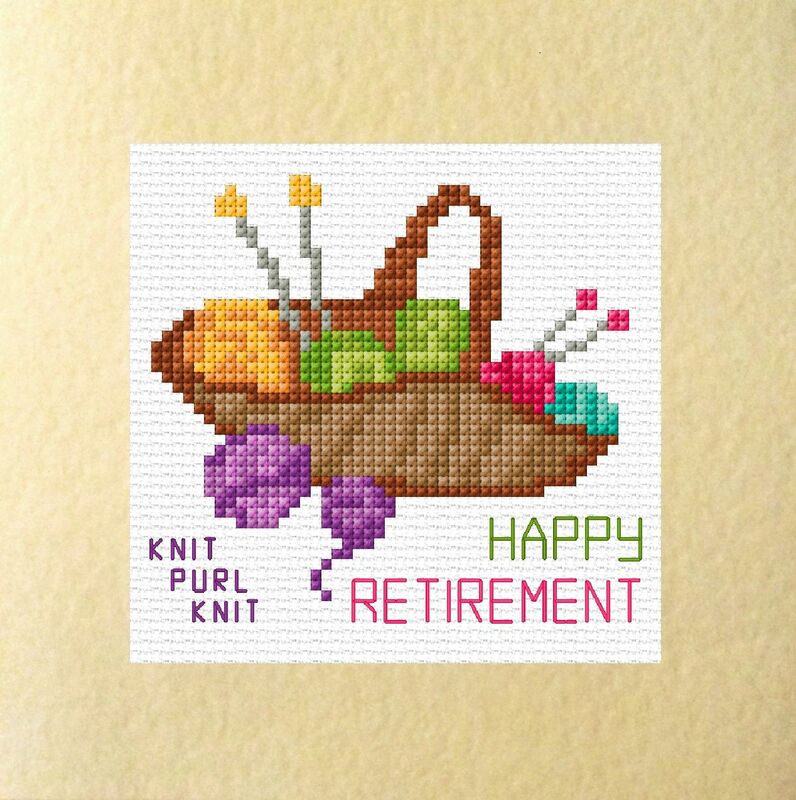 This lovely fun design features the wording "Happy Retirement". Card Kit Contents: A4 Design Pattern Sheet, Anchor threads pre-sorted onto an organiser, Square Hammered Cream Aperture Card with Envelope, Full Instructions & a Needle. 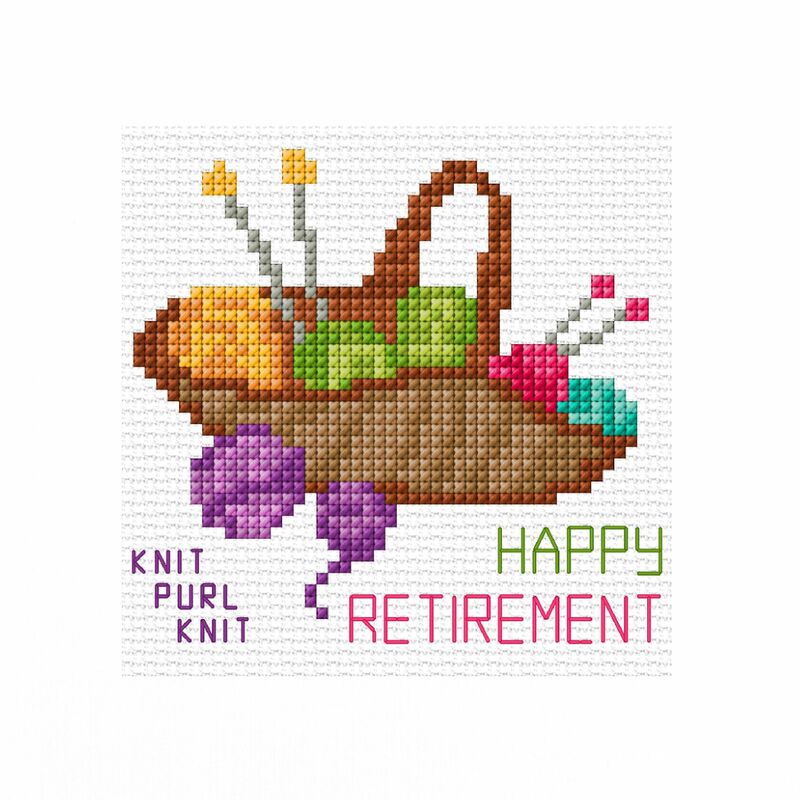 Purple Pansy Flower - Plain / Birthday Card - Cross Stitch Kit 5.5" x 5.5"
Don't Miss Out on Special Offers. 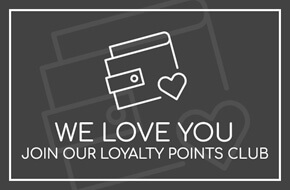 Never miss out on our latest products and Special Offers.